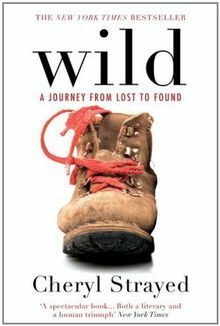 At twenty-six, in the wake of her mother's death and her crumbled marriage, Cheryl Strayed thought she had lost everything. With nothing to lose, she made the impulsive decision to walk eleven-hundred miles of the west coast of America - alone, with no experience of hiking. Strayed's account captures the agonies - both mental and physical - of her incredible journey; how it maddened and terrified her, and how, ultimately, it healed her. WILD is a brutal memoir of survival, grief and redemption: a searing portrayal of life at its lowest ebb and at its highest tide.